Did you know your Community Banks love selling notes? Savvy investors can buy defaulted bank loans to sell off for quick profit or hold the note for long term cash flow. For building wealth and becoming financially free the ideal next step should be considering flipping paper because you can do it without using your own money or credit, and without dealing with leaky toilets and bad tenants. The 2019 market presents a great opportunity for savvy real estate investors to invest in the coming windfall of notes. And for the long-term wealth building plan you can take your IRA from $100.00 to $50K or more, without even making a contribution, and never have to deal with tenants, trash, toilets or rehabs. No money? Watch how to build your own personal portfolio of notes without using any of your own money. See how to put money in your pocket in the next 30 to 60 days, without your own cash or credit, by making fantastic profits helping distressed homeowners — a true win/win. 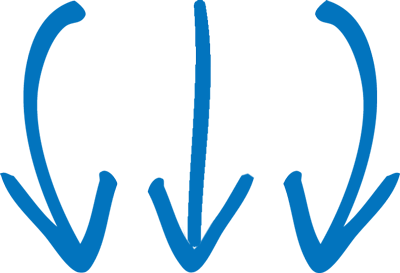 Jump of this new opportunity by learning how to invest in seller financed notes by creating a monthly cash flow for years to come, with little or none of your own money invested. I have never seen so many amazing opportunities with notes. With deals galore in the market place and bank financing hard to come by, seller financed notes have once again become the rage. This creates an awesome opportunity in the secondary market to make huge profits without all of the hassles of the proverbial “tenants, trash and toilets,” not to mention without using your own cash or credit. There’s no doubt, buying and selling other people’s seller-financed notes is the quickest, easiest, safest way to cash in on today’s fantastic real estate market. Get the best training for buying Discounted Notes, all in one place from one of the country’s most recognized authorities for today’s unique real estate market, Donna Bauer. In addition to her own extensive investment career involving both residential and commercial notes and properties, she has facilitated thousands of transactions as a real estate paralegal, as the owner of a title company, and as a personal mentor to investors across the country. 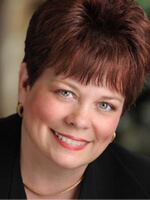 Donna Bauer, nationally known as The NoteBuyer®, is one of the country’s most recognized authorities on Discounted Notes, Seller Financing, and Defaulted Notes. For over two decades, she has shared her exclusive wealth-building strategies and helped thousands of individuals to create, build, and maintain financial freedom. 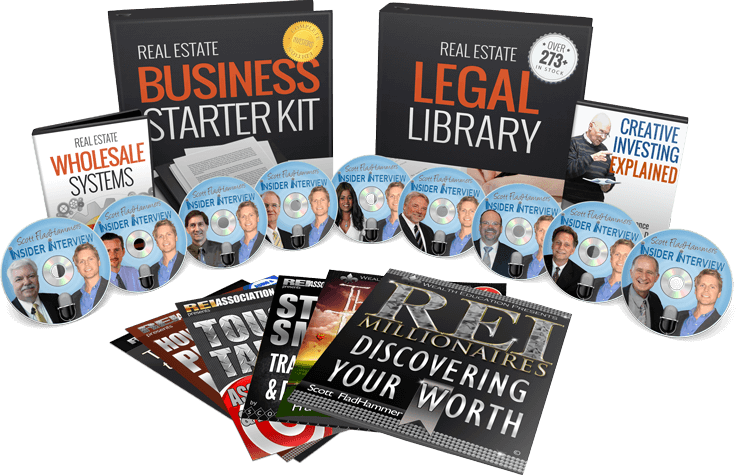 Donna’s extensive real estate background enables her to bring a wealth of knowledge to her students and uniquely qualifies her to integrate her exclusive creative note buying strategies into all areas of real estate investing. Her experience includes the management of single-family homes, an office park, downtown high rise, and 400 – 500 unit apartment complexes. If you want to build a portfolio of properties without ever going to the bank, then Donna’s exclusive creative financing strategies will open all kinds of doors for you, with or without your own cash or credit. Donna’s NoteBuyer’s Master Guide remains the number one, most comprehensive, step-by-step instruction on note buying that is available. Don’t miss this opportunity to take advantage of her power-packed home study courses so you can start fulfilling your personal financial goals today. As a courtesy to Indiana REIA™ Donna Bauer has extended the special offer price and bonuses she made at the LIVE Main Event™ (which sold out). 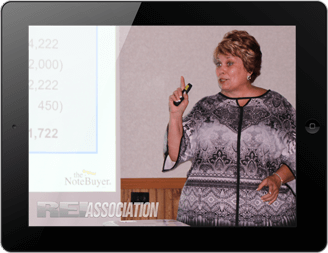 You can still join the defaulted note frenzy with Donna’s NoteBuyer System with her exclusive documents and strategies to restructure a defaulted note and use the note as a backdoor to acquiring the property. YES! I want the course, Donna Bauer’s coaching, bonuses and the special 2019 REIA discount price. Please contact me as soon as possible!